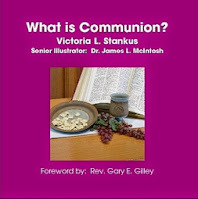 A children's book about The Lord's Supper. My dad was the Senior Illustrator for this book. 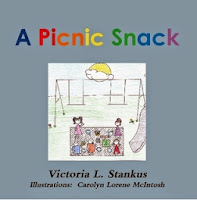 A children's book about sharing and thankfulness. 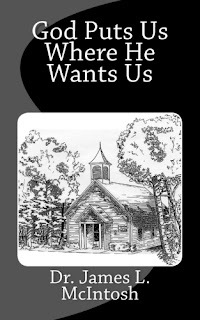 My niece, Carolyn, provided the illustrations for this book. 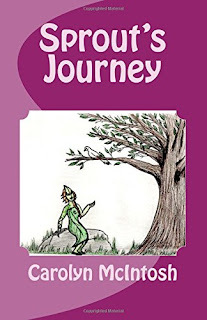 Written and illustrated by my niece, Carolyn McIntosh. I had the privilege of helping edit the book before it was published.